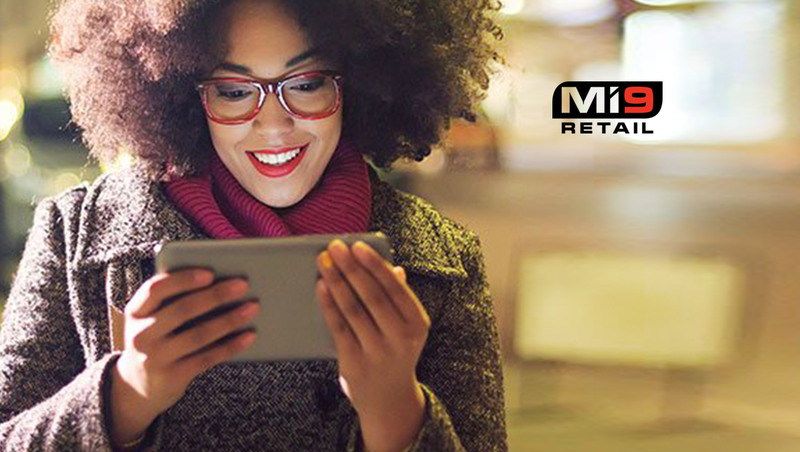 Mi9 Retail, a leading provider of end-to-end software solutions for retailers, wholesalers, and brands, announced today that it has signed a contract to acquire MyWebGrocer (MWG), a leading software and digital media company to the grocery and Consumer Packaged Goods (CPG) industries. The addition of MWG enhances the Mi9 Retail suite, giving the company an entrée into the grocery vertical and positioning Mi9 even more aggressively within fast moving consumer goods (FMCG). The MWG solution bolsters the existing Mi9 offering with new e-commerce, order management (OMS), and click-and-collect functionality. Additionally, MWG customers will benefit from the broader Mi9 suite of demand management, price and promotions management, and retail analytics solutions. MWG’s existing sponsor, HGGC, will join Mi9 investors General Atlantic and Respida as investors in Mi9. Earlier this year, Mi9 announced the acquisition of JustEnough, a leader in demand management solutions for retail, wholesale and direct-to-consumer businesses worldwide. The acquisition of JustEnough added best-of-breed planning, allocations, and replenishment solutions to the Mi9 Retail platform of integrated, analytics-driven merchandising, store, and digital commerce solutions.